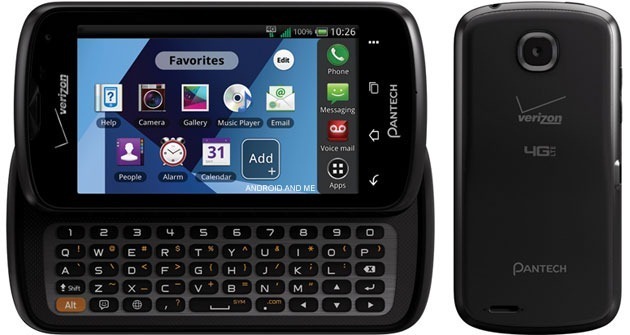 Looking to be the successor to the Pantech Breakout, it seems that a little phone called the Pantech Star Q will be headed to Verizon. 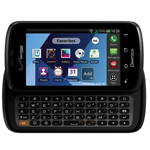 This sliding, QWERTY-packing device is decidedly a budget phone, expected to ring in at just $99 on contract, but it includes a mixed bag of low-end and surprisingly appealing specs, including Android 4.0.4, a Snapdragon S4 dual-core processor clocked at 1.5GHz, a front-facing camera (of indeterminate resolution), a 3MP rear shooter, a 4" WVGA display, and of course a sliding QWERTY keyboard. Besides all that, the phone will feature 4G LTE connectivity, a definite bonus for those in the budget/mid-range market. There's no word on just when the Star Q will be available, but given the fact that VZW's existing low-end sliders have been around for about a year (and the device has already shown up on NenaMark and Picasa), Android And Me predicts that the wait won't be long.